We're doing it again, We're bringing the..
We're doing it again, We're bringing the #MajorRecordLabelIndustry to our discussion table. 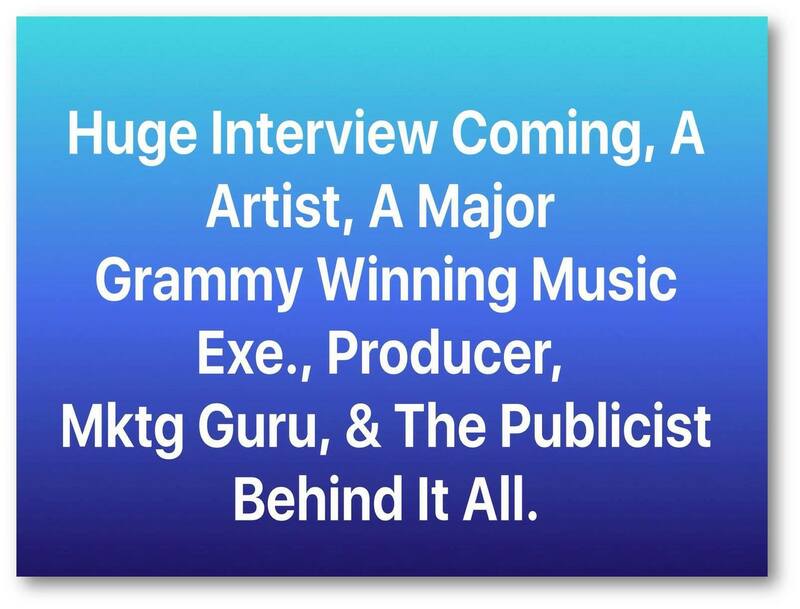 Stay tuned for Who my next big music industry Interview is with. 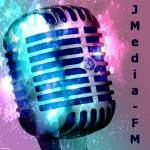 Major League Music Executive, Producer, Marketing Guru, Grammy Winner, All coming to #JMediaFM in just a few days.